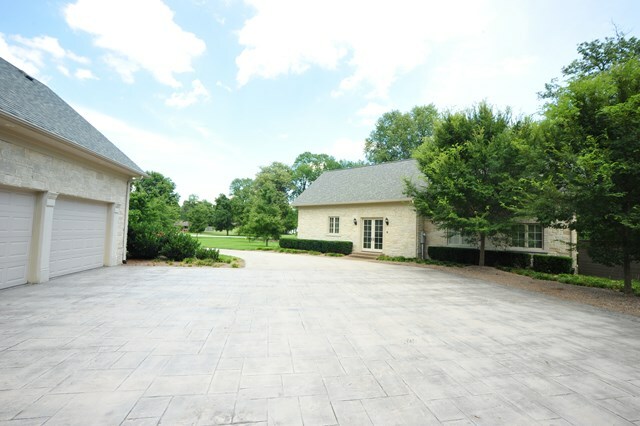 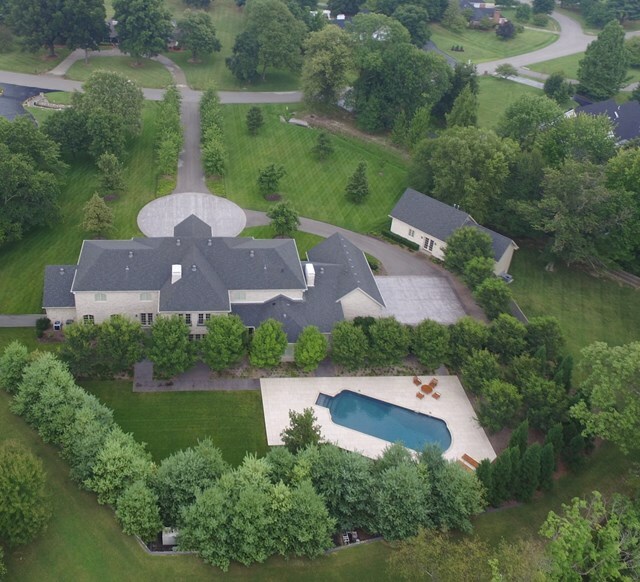 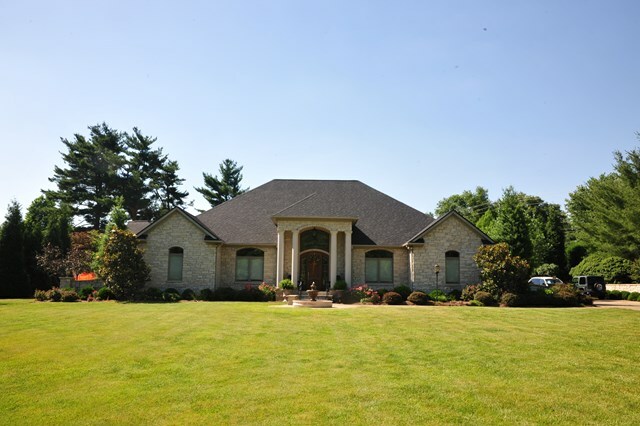 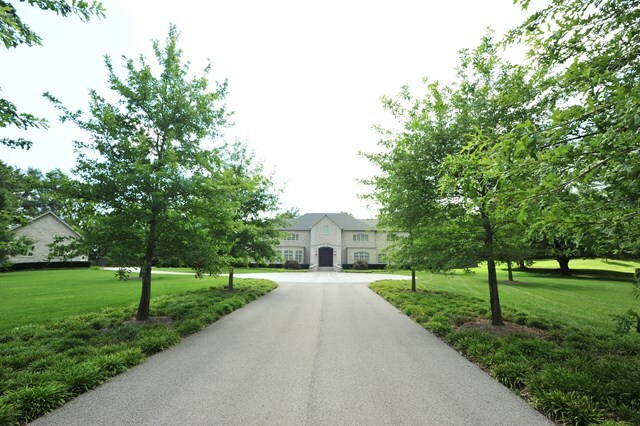 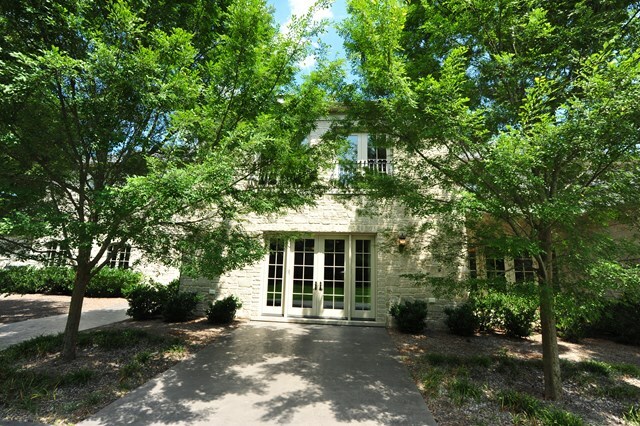 One of Owensboro's finest Estates! 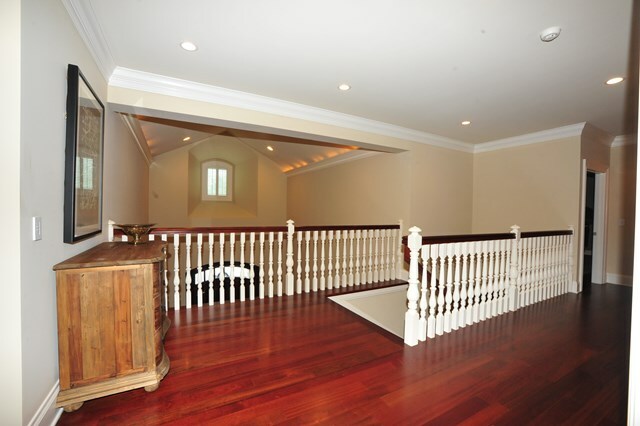 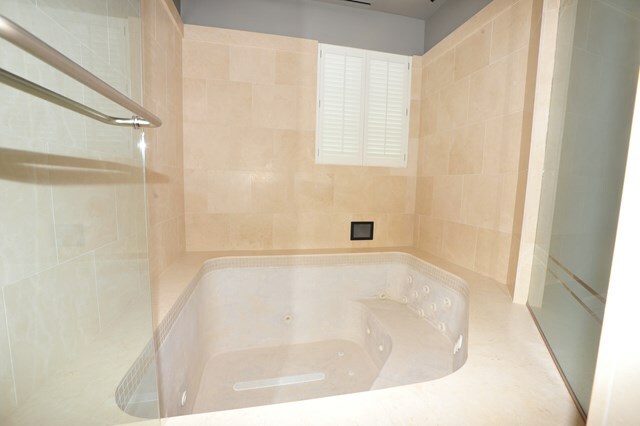 The main floor has hardwood cherry floors,grand staircases,gourmet kitchen with commercial appliances and custom cabinetry,gorgeous library/office with built-in cabinets,master suite with oversized hot tub and a large guest room. 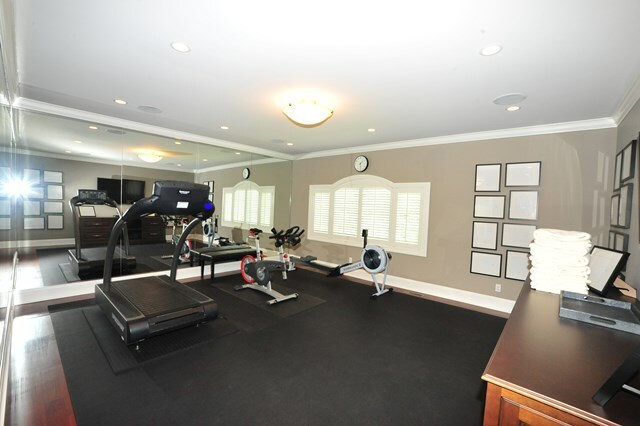 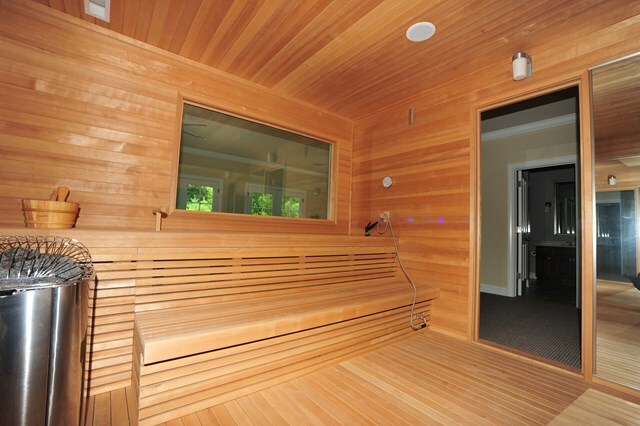 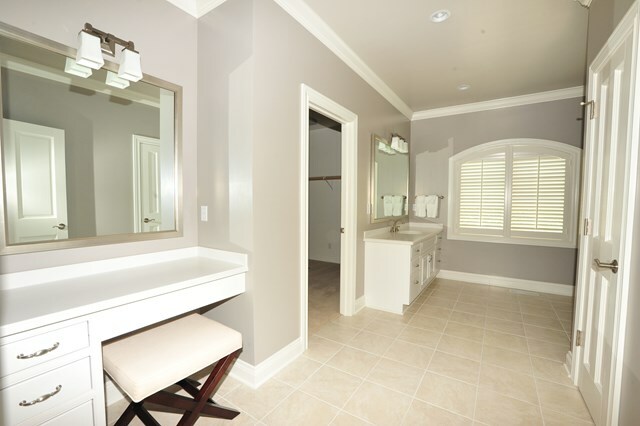 The second floor has two bedrooms with full baths,a custom sauna and exercise room with a separate bathroom and a sunroom overlooking immaculate landscaped back yard with heated pool. 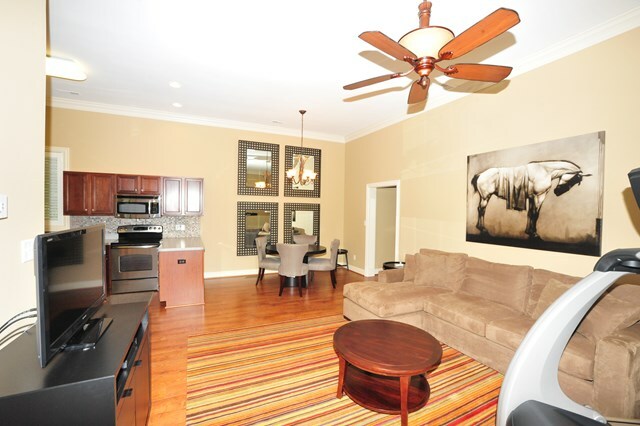 The luxury continues in the private guesthouse with all-inclusive amenities in two bedrooms,two baths and a full kitchen.